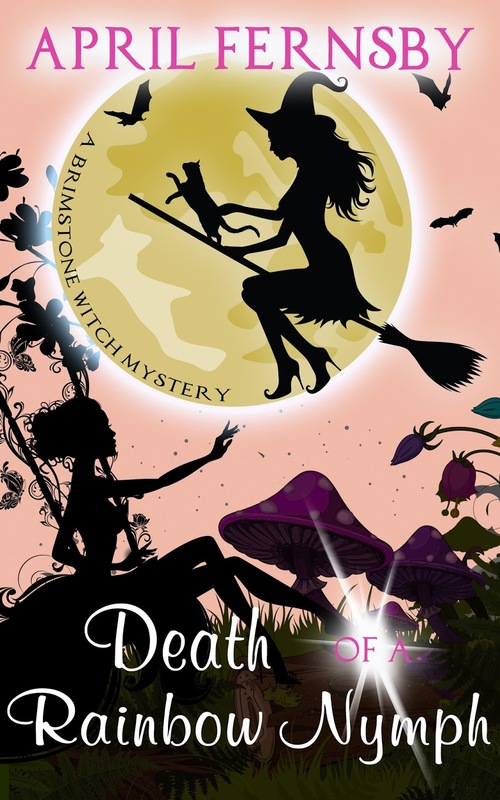 Book 8 in the Brimstone Witch Mysteries is now out. It's free on the 3rd and 4th December on Amazon. A rainbow nymph puts secret messages in her rainbows. She is murdered soon after. What were the messages in those rainbows? And who saw them? 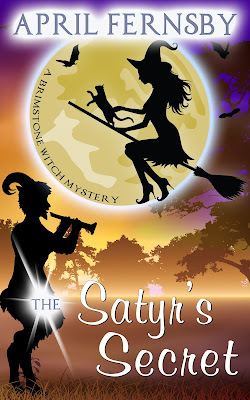 Justice witch, Cassia Winter, investigates the crime with help from her cat, Stanley. 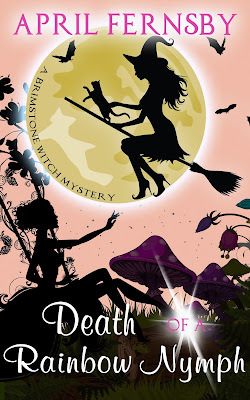 The murder took place in the Enchanted Forest and Cassia’s list of suspects includes an assortment of elves, Mother Nature and even another witch. As the investigation progresses, Cassia suffers a personal blow. Not only does she have to find the killer, she has to deal with her own crippling feelings of loss.